I absolutely love this sea mud mask! I was skeptical at first because some sea mud masks irritate and dry out my skin, but this mask did the complete opposite. It made my skin so soft and brighter. I noticed the results immediately. The enzymes aren't too strong, and don't give the annoying tingling effect like it needs to be washed off immediately. It also makes your pores invisible and definitely gives your face that refreshed look. It's on the pricey side, but definitely worth the purchase. 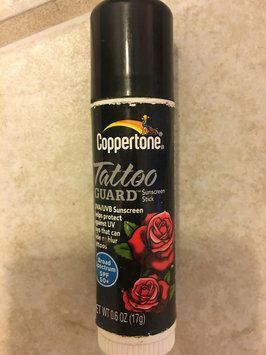 I use this everyday with my makeup routine. I wasn't expecting it to be that pigmented, but I love it! I use it for 3 different things. 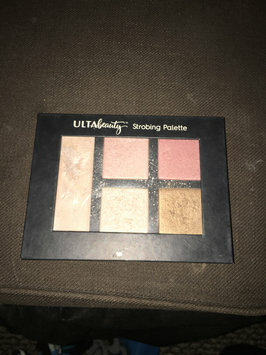 If you are looking for a non expensive or all in one highlighter/bronzer, I would definitely get this ultabeauty strobing palette. It's also pretty compact size, so you can fit it in an average travel makeup bag.